« How great is this? ….so what hole did I fall into this time? 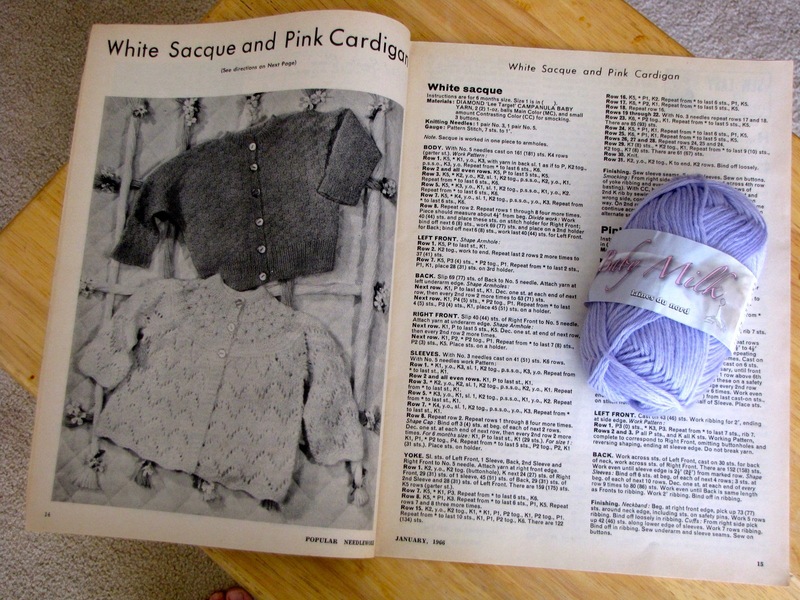 Family blog, family history book project “launch”, ancestry.com work that coincides with book project, increased dog walking, knitting….all of these and let’s not forget Pinterest! This family research takes me deep into our country’s history. I’ve learned that my direct ancestor was a Quaker who migrated from Wales in 1687; in 1721 he wrote the 1st Welsh book in to be published in America. My Welsh copy arrived yesterday…thank goodness the English version arrives today. This research is taking me on another journey to learn about the Quaker history in this family. In fact, I’ve just learned about a site that has great historical appeal – Quaker Quilts. Tomorrow we have an Aussie cousin visiting….we are meeting this young lady and her friends for the first time. And I have been knitting! 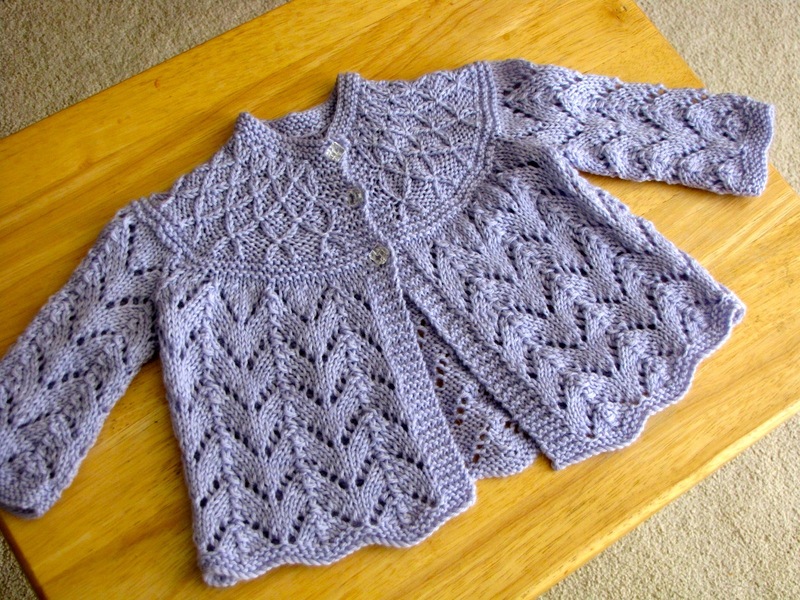 I many items lined up to show you and we’ll start with one of our knitting workshop friends – Kimberly. This delight will be followed with works from Bonnie (long overdue), Marsha M., Grethe…..just to name a few. Here’s what Kimberly has been up to this time. Her husband brought her a gift of a vintage knitting magazine…and from that she knit the most delightful and pretty sweater. She had just the right vintage buttons in her stash. Be sure to click through the photos to truly appreciate. You can learn and see more at her blog Kimberly’s Craftini.